Dovetail Design Strategists, LLC – Dovetail Design Strategists, LLC creates and leads the architect selection process for a broad range of clients. Dovetail works closely with senior management, boards of trustees, boards of directors and private individuals to craft custom-tailored searches. Dovetail Design Strategists, the leading independent architect selection ﬁrm in the United States, provides a comprehensive range of services designed to determine the right architect for a client’s building program. For those looking for world-class architecture, Dovetail Design Strategists conducts international design competitions, requests for proposals, interview-based searches and design concept commissions. The firm compiles outstanding architect shortlists crafted to match client personalities, financial and staffing resources, stylistic preferences, project program and positioning objectives. Dovetail Design Strategists works closely with senior management, trustees and private individuals to craft custom-tailored searches. Johns Hopkins University, the Metropolitan Museum of Art, the New York Public Library, Liberty Science Center SciTech Scity, Cooper Hewitt, Smithsonian Design Museum, Animal Medical Center, the City Parks Association of Philadelphia/Van Alen Institute, the American Institute of Architects New York Chapter, Corporation of Yaddo, The Squash Center, Park Avenue Synagogue, New York Restoration Project and the City of New York are among the clients of Dovetail Design Strategists. Susanna Sirefman, founder and president of Dovetail Design Strategists, brings a number of dimensions to her role but none as essential as her training as an architect, which she received at the renowned Architectural Association School of Architecture in London, England. Ms. Sirefman’s deep knowledge of the field informs her ability to advise on design, synthesize architectural concepts, and make architecture accessible to the general public. Ms. Sirefman is a regular contributor to The Wall Street Journal and has authored five books on contemporary architecture. Ms. Sirefman has taught on the faculty of Parsons School of Design and City College New York School of Architecture and is a popular speaker and visiting critic at architecture and urban design programs. Among recent engagements, Ms. Sirefman was the keynote speaker for Alaska’s Design Weekend Anchorage at the Anchorage Museum and a featured panelist at the Mid-Atlantic Association of Museums 2018 Building Museums Symposium in Philadelphia. She has also been a featured speaker at the Embassy of Spain Cultural Office in Washington, D.C., the DePaul Art Museum, Chicago as part of the Chicago Architecture Biennial, at The Design Competition Conference at Harvard Graduate School of Design, the 5th International Conference on Competitions in Delft, the Netherlands, the 27th Entretiens Jacques Cartier International Colloquium in Montreal, Canada and a delegate to the New York Times New Rules Summit. 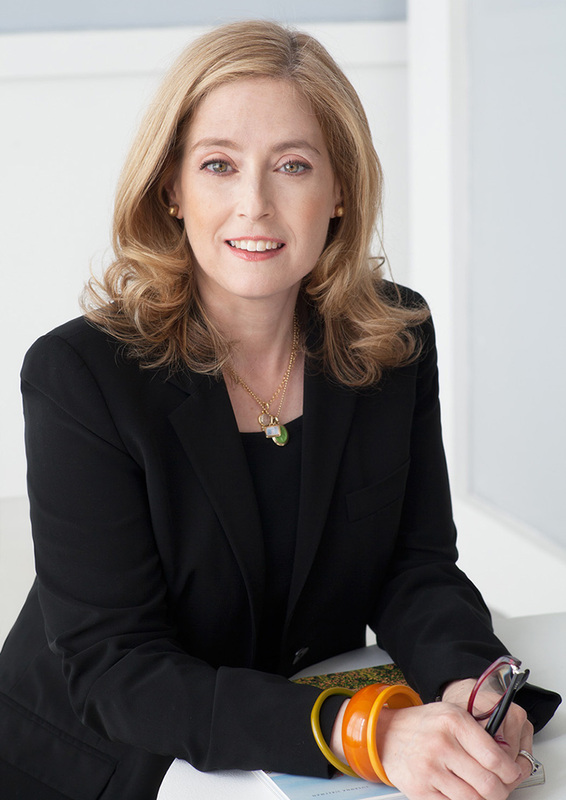 Ms. Sirefman is a fellow of the Urban Design Forum and a member of the Van Alen International Council, ArtTable, Women Builders Council and the Author’s Guild. Dovetail Design Strategists is able to streamline the selection process, evaluate exactly what category of architect clients require and then tailor the search to ensure these criteria are met. Public relations, risk mitigation and enhanced fundraising opportunities are built-in aspects of the Dovetail selection process. Numerous articles by Ms. Sirefman have also appeared in Architecture, Architectural Record, Art & Architecture Journal, Competitions, Graphis, Metropolis, Space, The Jewish Week, and World Architecture.